As humans, we like to classify things to make them easier to remember. The cells of your body have been classified into four categories: muscular, epithelial (all the membranes), connective (basically the hodge-podge category), and nervous. The nervous category contains the cells used to communicate signals throughout a multicellular organism. And you can bet, if it gets its own category out of the four that make you up, it’s pretty important. First let’s talk about the main player in this system: the neuron. After the symbiotic grouping of cells to perform specific tasks necessary to the organism, a need to send signals between the different cells arose. One type of cell developed or mutated to serve this purpose. Remember, it’s easy to talk about past occurrences as though they were predetermined but natural selection tells us that it is only those better adapted individuals that survive to spread a trait. Let’s walk through the signal transmitting process of a neuron. The dendrites will receive a stimulus that it has either learned or been automated to pick up. Stimulus can come from light, pressure, chemicals, etc. The dendrites will then send a signal to the cell body where the transmission process begins. It’s important to realize that some of your axons are micrometers long, while others can run the entire length of your leg. Regardless of how long the axon is, the signal is transmitted using something called action potential. To explain further, we’ll have to look at the neuron on an atomic level. Sodium enters the cell (top) while potassium exits (bottom). Ions are traded through pump. 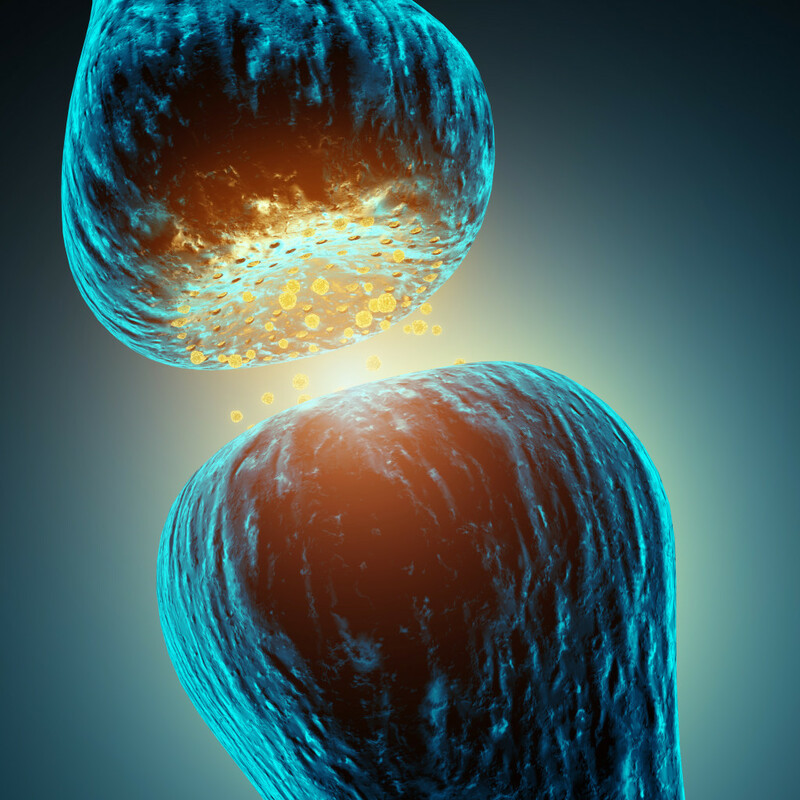 Neurons, like all cells, contain water. The water in the axon contains ions (charged atoms) of sodium and potassium. Both these ions have a positive charge but scientists show sodium with a negative charge relative to potassium. Normally, there are more potassium ions inside the cell and sodium ions outside the cell. This resting concentration is maintained by a pump that pushes the sodium out and potassium in, against the tendency of diffusion. The concentrations will be corrected by the pump but it will take some time before it can signal again. We call this lag time the refractory period and it’s the reason that you can send signals at all. You see, we’ve only looked at a small portion of the axon and the swapping of sodium and potassium ions will trigger nearby sodium channels to open up in a splash effect. Luckily, the ones that have already been activated can’t go again for a moment so the signal is only sent in one direction. The refractory period is one of the reasons a wound hurts less when you press on it: the neurons sending pressure signals “quiet” the pain sensors. Habituation is when your brain can ignore a stimulus because it presents no danger or helpful information. For example, when you put a shirt on in the morning, you can feel the shirt on your skin. As you continue your day, you rarely think about the shirt on your back because your consciousness has disregarded those touch neurons. 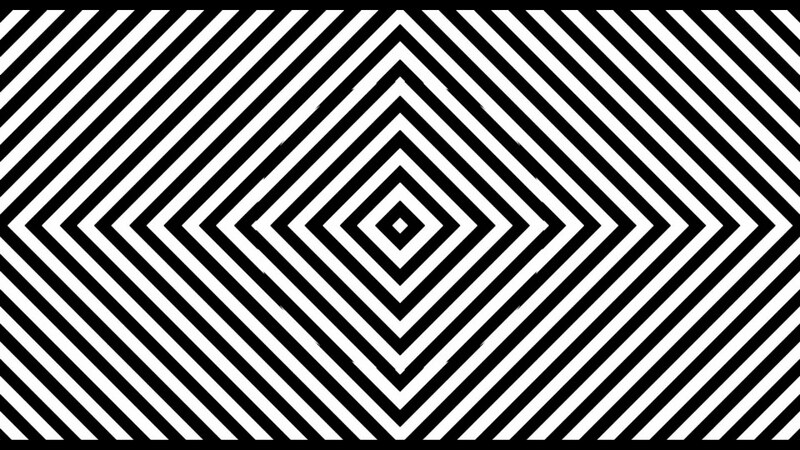 Habituation is the reason many optical illusions work as your eyes begin to expect a pattern; it’s also why we become bored with something after a while. The rate of progress receives a large boost as organisms can now learn and adapt their behavior. I think it’s pretty clear that the ability to form communicative connections, or intelligence, stands as the most advantageous adaptation in our planet’s entire history.